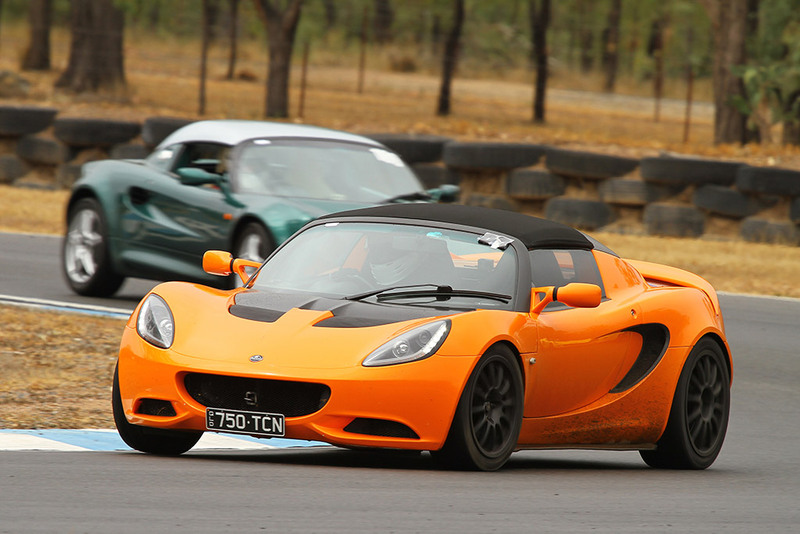 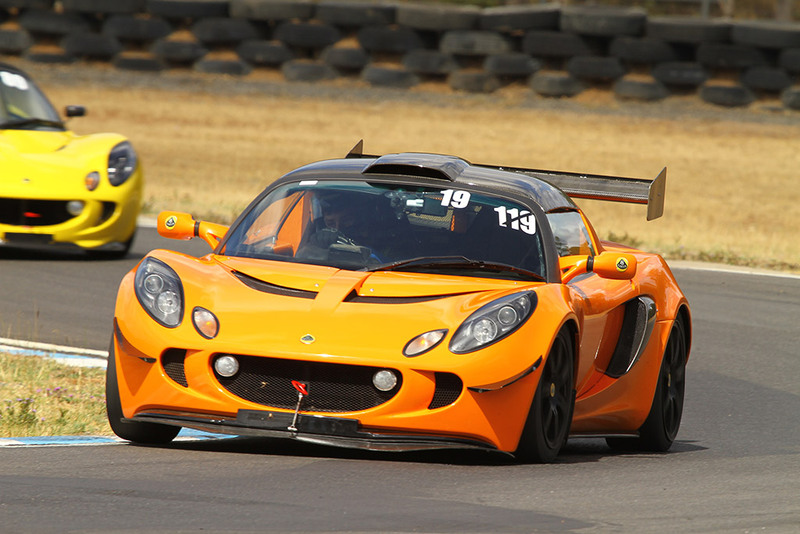 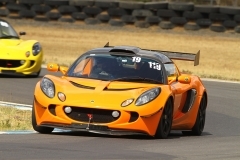 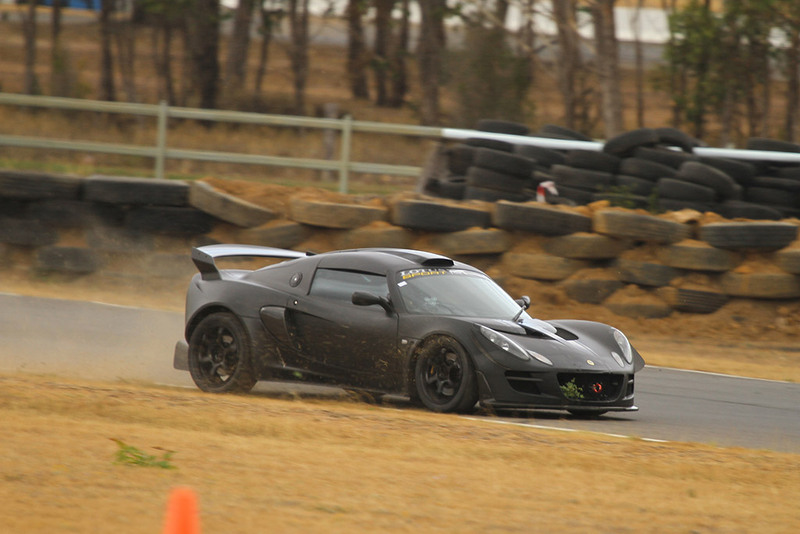 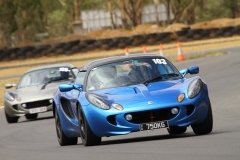 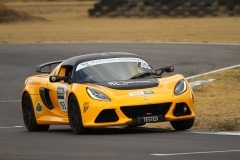 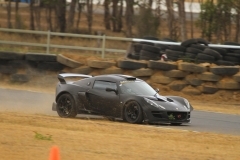 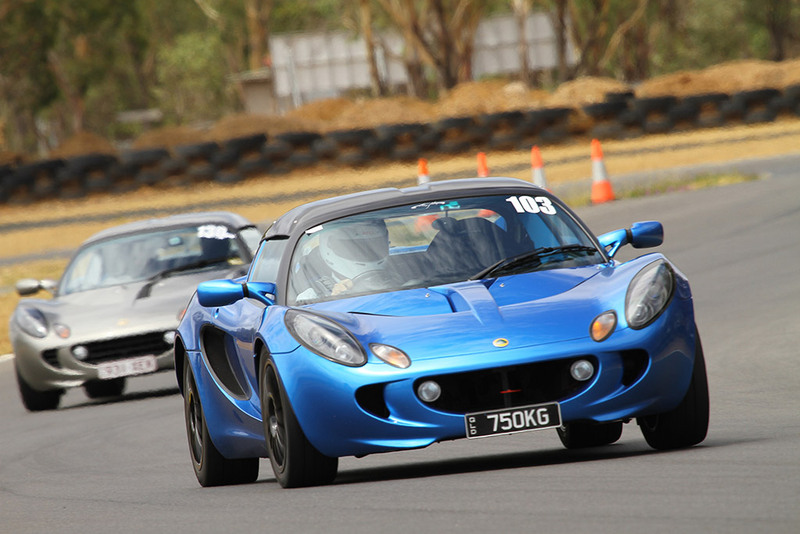 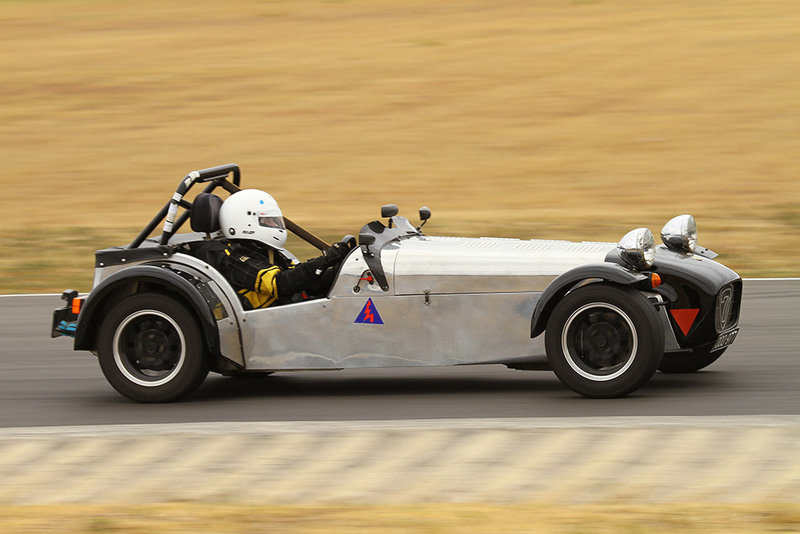 Own an Elise in Australia? 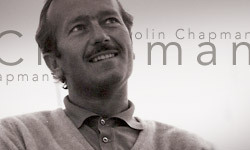 This is for you. 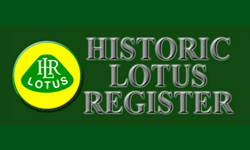 A club welcoming those who own or are interested in early Lotus cars, the company, and the people who created and raced them. 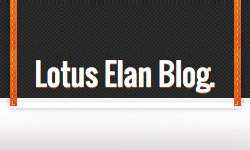 An informative site and forum for anything related to the early Elan. 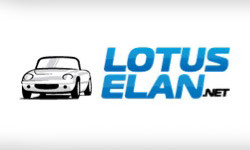 A forum for anything related to the early Elan. 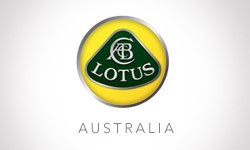 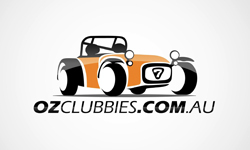 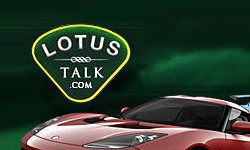 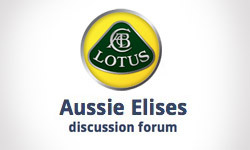 A forum for anything related to Lotus 7 and derivative models. 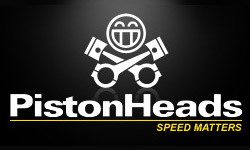 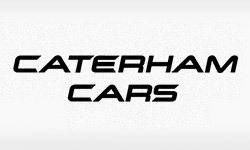 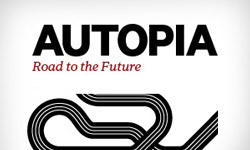 A blog for anyone interested in fast cars. 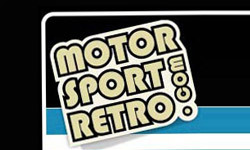 Lots of great info on classic motorsport.